This sacred bundle of love & light is designed to bring Yoga, Angels & self-healing into your life on a daily basis. 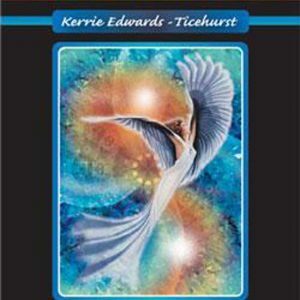 These beautifully illustrated decks of 47 cards have been designed by Kerrie Edwards-Ticehurst to help you find precise answers to your questions about every aspect of your life. 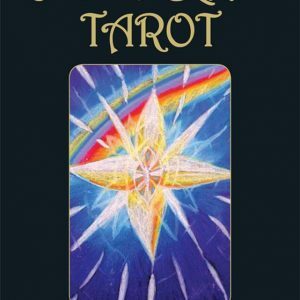 A positive deck that enlightens, providing clarity for the complete beginner or the advanced reader. The bold pictures help to resonate with the energy of the cards and spreads. 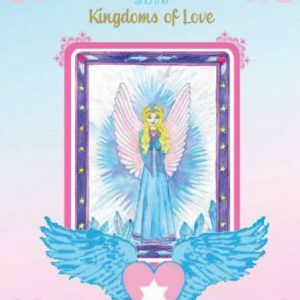 This 44-card deck offers powerful messages from Archangel Michael. The Salmon is an Irish Symbol of ancient wisdom. It symbolises the qualities of courage, endurance, self-sacrifice and a hermit-like existence. The Salmon of Knowledge brings one’s Inner Knowing to the surface and integrates that Knowing with the Conscious Mind. 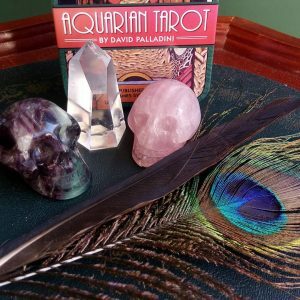 Using simple, earth-based symbols, the Bradan Eagna Oracle draws on your inner knowing to provide clarity in your situation. Designed and Created by Ric Durand 2016. The Chakra Mindset Balance Oracle Cards are a comprehensive tool for working with and balancing the chakras. A beautifully illustrated oracle deck designed to be uplifting and helpful, includes a booklet with simple card layouts. The Crystal Guardians have been waiting to emerge for a long time from the Inner Earth. They’re wishing to show you an easier way to understand the Mineral & Crystal Kingdom of Gaia and the Higher Dimensions within Earth on a whole new level. This 44-card deck offers comforting and uplifting messages, to set a positive and healing tone for the day. 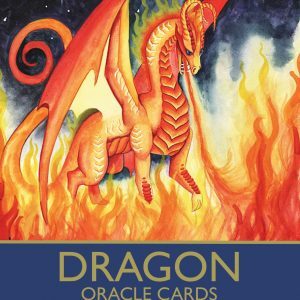 These Dragon Oracle Cards will attune you to the different dragons. They will also offer you guidance about your daily life, your soul mission, your ascension path, and how you can serve the planet. Do you have a question but no time to make a face-to-face appointment? Well, here is your solution: order an email reading with me and I will answer your question. When you choose an email reading, you will receive a written response to your question using cards. I will prepare myself and my space, shuffle the deck and pull a card or cards for you. 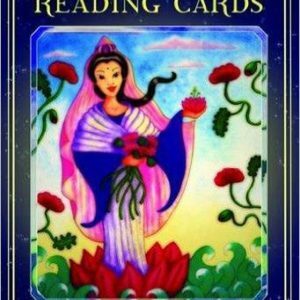 When I send your reading, it will be in a word document or a recording, there will be a photo of the cards and a detailed explanation of the cards, their meanings and the overall reading. There are a couple of options at this stage, 1 card and 3 card readings. Please ask your question in the ‘Order Notes’ section of your order – please make it as direct and specific as possible. I look forward to receiving your question. Email Readings will be usually completed within 2 days. If this isn’t possible due to driving commitments, an email will be sent to you advising when it will be done.